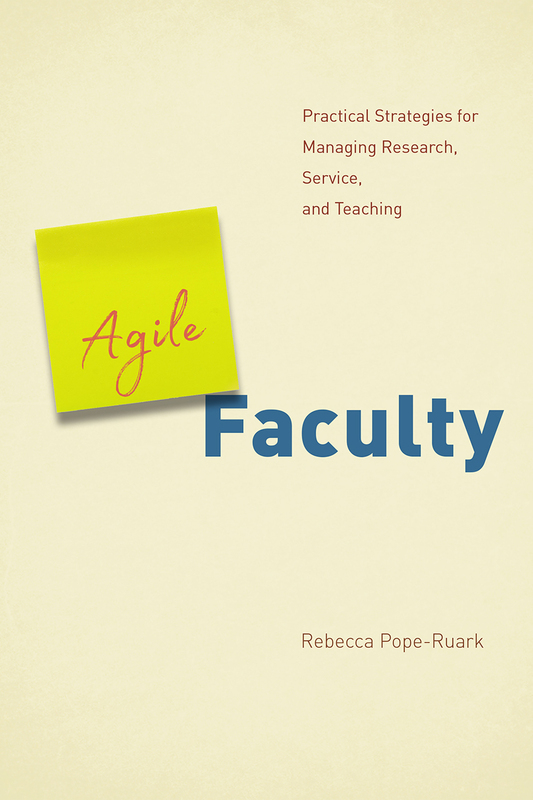 Agile Faculty: Practical Strategies for Managing Research, Service, and Teaching is now available in print and e-book editions from University of Chicago Press and Amazon. For faculty of all levels and disciplines who want to use their time productively to make progress toward their most meaningful goals, the Agile Faculty approach is the first to adapt the Agile project management framework Scrum, borrowed from software development, to offer immediate strategies for defining, prioritizing, and actively pursuing research, service, and teaching goals. Unlike other faculty “productivity” approaches, Agile Faculty offers both a flexible, lightweight framework that experienced faculty and administrators can adapt to their own work styles as well as a set of specific steps graduate students, new faculty, or those making a career pivot can use to articulate and break down personal goals into actionable tasks. Agile Faculty gives a fresh approach to tracking your research agenda, organizing classes and team projects, and even running committees. Order now! Interested in a workshop? Click here. 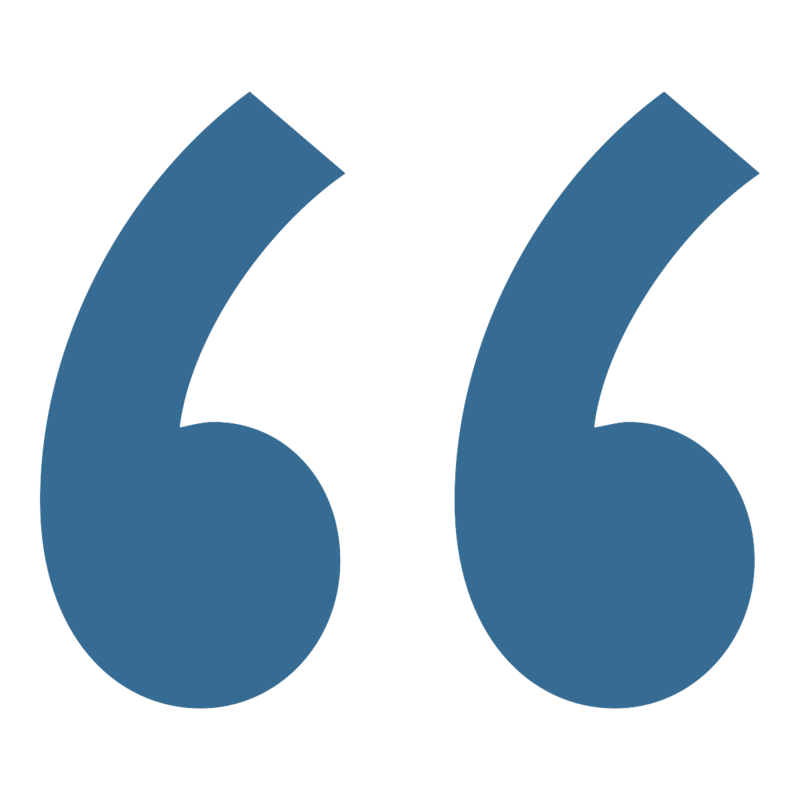 Get a Scrum overview and resources here.